The Story of Daniel Webster was published in Baldwin's book for young Americans, Four Great Americans: Washington, Franklin, Webster, Lincoln (1897). Webster was a Congressman and Senator who became known as the ablest lawyer and advocate in America after winning the Dartmouth College case. Above all, he was remembered for his great speeches and patriotism. This story is perfect for young or reluctant readers who are building confidence with chapter books. 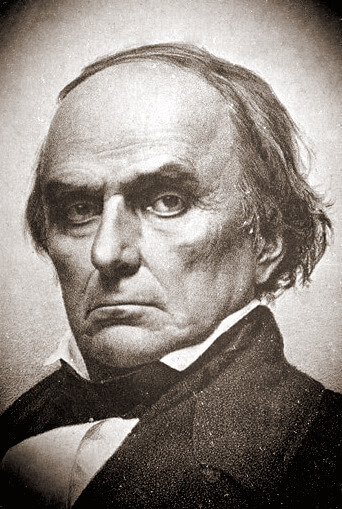 Find out more about Daniel Webster and visit American History for more authors and their writings that helped shape the country. Return to the James Baldwin library.